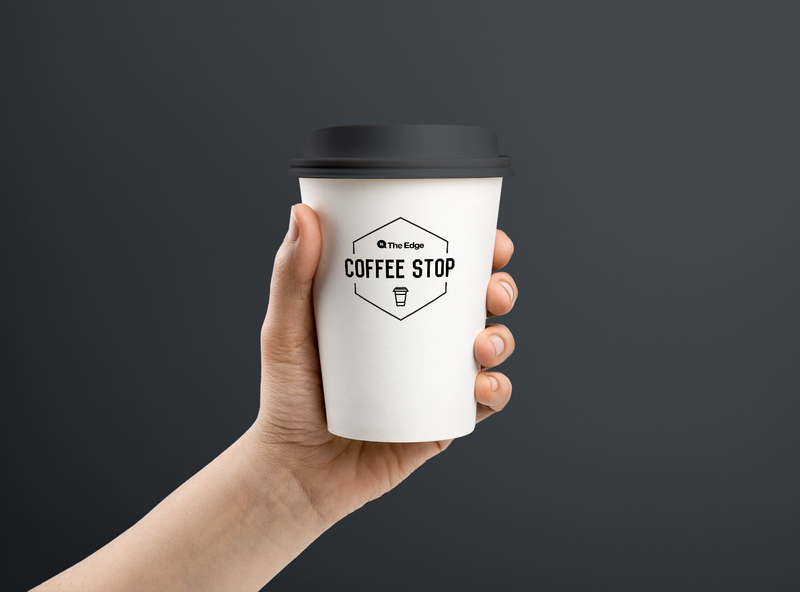 Branding & Identity, menu and promotional design for The Edge’s Coffee Stop. 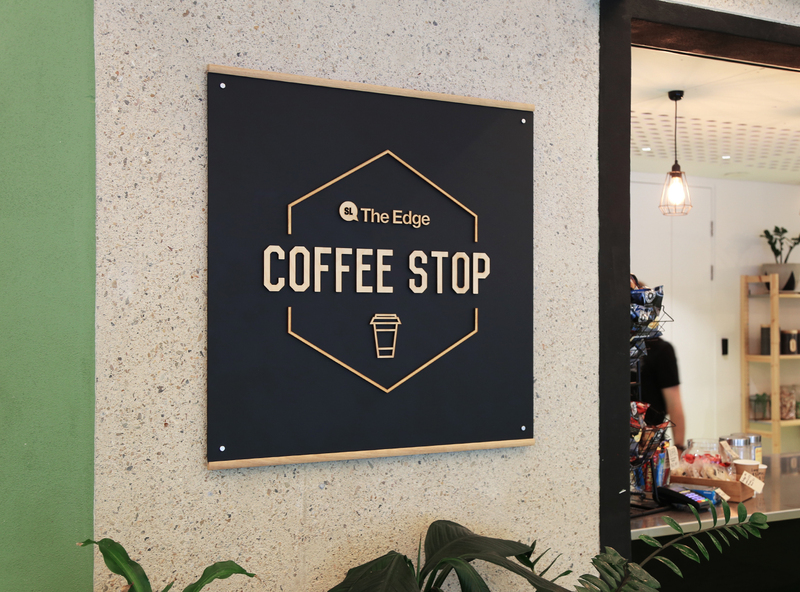 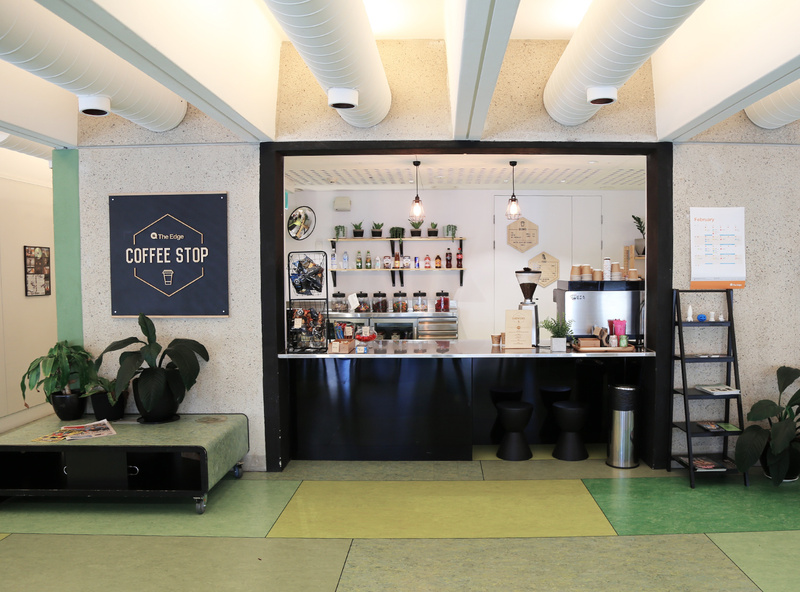 The Edge’s Coffee Stop offers barista made coffee, and a wide variety of food, snacks and drinks on offer. 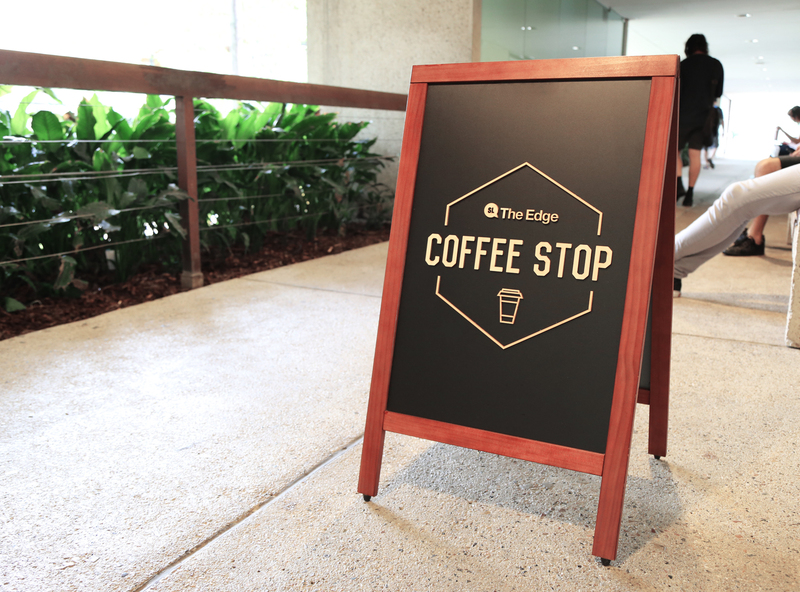 Talia was responsible for the brand creation, menu boards, signs and other collateral. 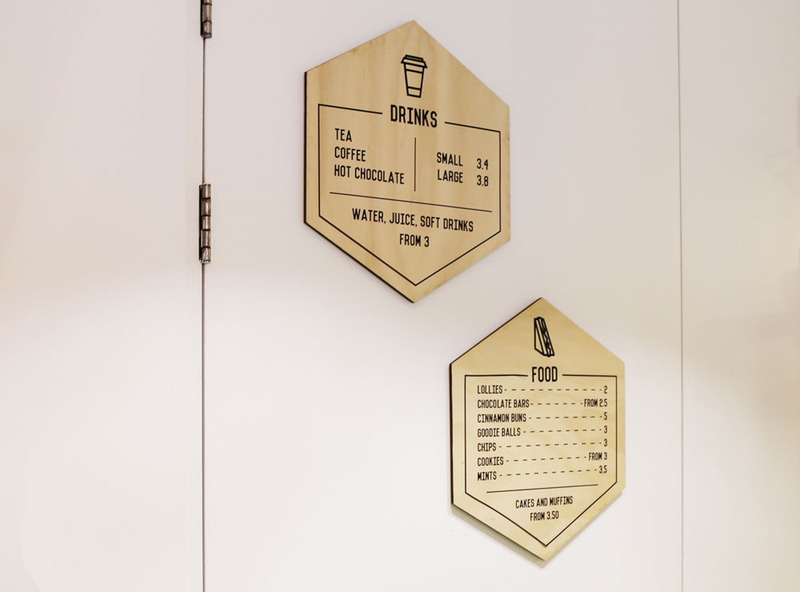 She was also involved in the new shop fitout, and chose textures and materials for the signage to go with the overall look and feel of the shop front. 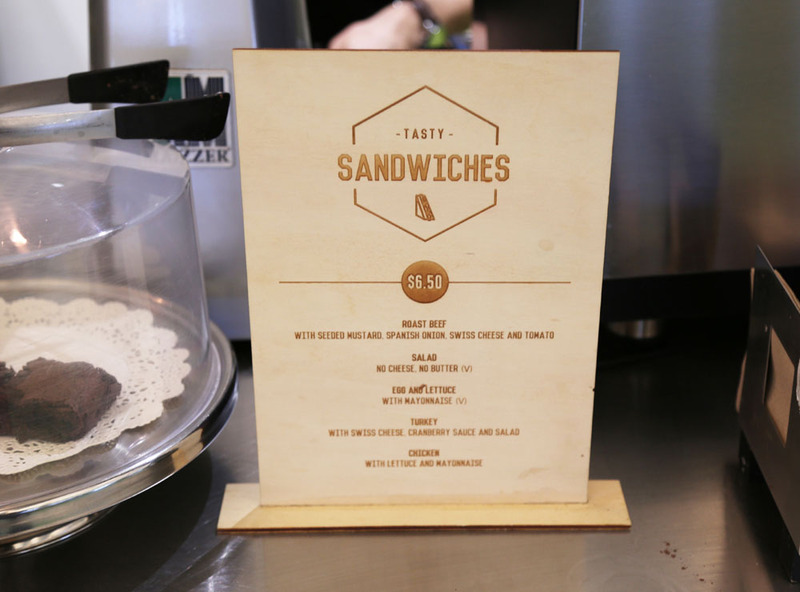 The vinyl cutter, and laser cutter were used in the construction of the menus, and signs.